Everyone looks forward to an upcoming vacation. Many people have been working for a while and are ready for a break. There are many great destinations that you can get to with bus travel. It’s common for someone to want to take a few friends with them. The thought of having to purchase expensive airplane tickets can make anyone want to stay at home. 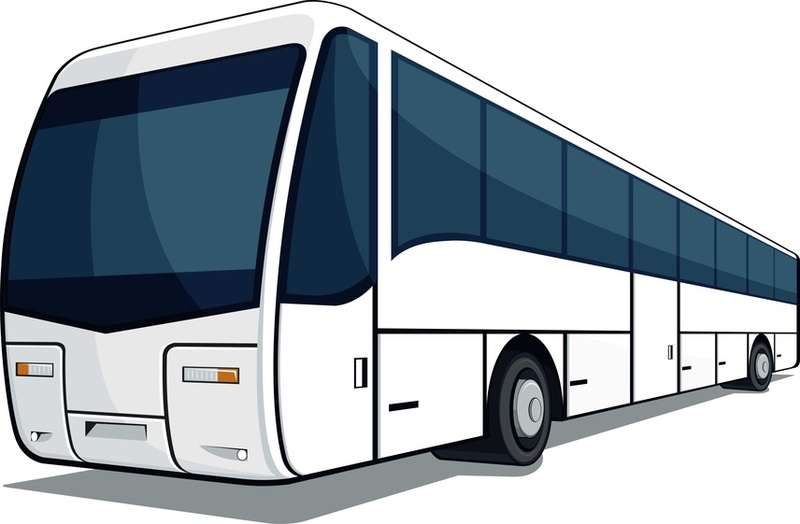 However, party buses for rent can provide your group with reliable transportation without the high costs associated with air travel. Here are five reasons to tour a city by bus. Business people who fly on commercial airlines report a 40% drop in productivity.Those seeking successful outcomes to their business trips prefer private flights. One reason is because smaller jets can fly higher and do not have to deal with other air traffic, making trips fast. Respondents to a 2009 survey stated that they are 20% more productive on a company aircraft than in the office. A network of more than 5,000 airports in the United States service private jets, compared to only 550 used by commercial airports. America accounts for 49.7% of the private jet market. Europe comes in second at 20.8%. By 2011, 11,261 private jets were registered in the U.S. Private flights have definitely become more popular for the top 1% of the population.